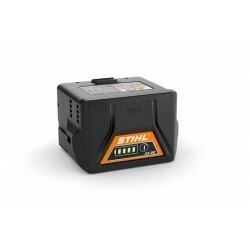 BATTERI TIL STIGA PRODUKTER 48V 5,0AH. 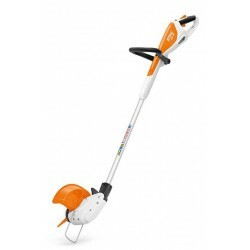 STIHL BATTERI TRIMMER MED INTEGRERET BATTERI. 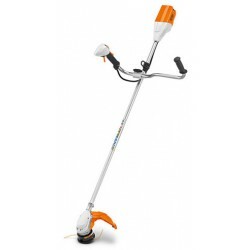 LET TRIMMER MED INDBYGGET BATTERI. 48V 2,5AH BATTERI TIL STIGA AKKU PRODUKTER.